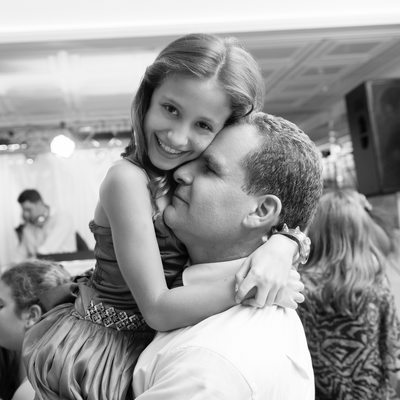 This page highlights my work as a New Jersey and New York mitzvah photographer. 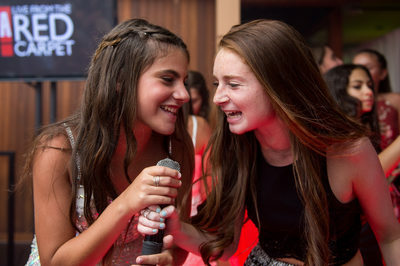 These are some of my favorite images from bar and bat mitzvah celebrations held at a wide variety of venues including hotels, country clubs, as well as luxurious catering facilities in addition to less traditional options like New York City night clubs and art museums. 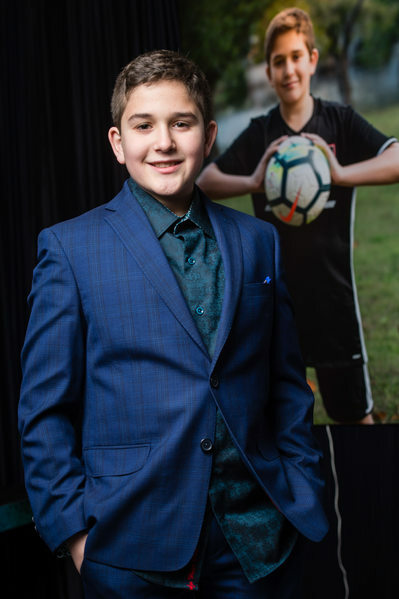 No matter the venue you choose, whether it's indoors or out, bright and sunny or dark as night, I'll be able capture your family's mitzvah celebration and create images that will make your heart sing. Let me know when your mitzvah date is, so I can check my availability.